05/08/2018 (10:00PM - 11:00PM) (Tuesday) : Dr. Manning rushes to save a young boy who has a life-threatening case of the flu. 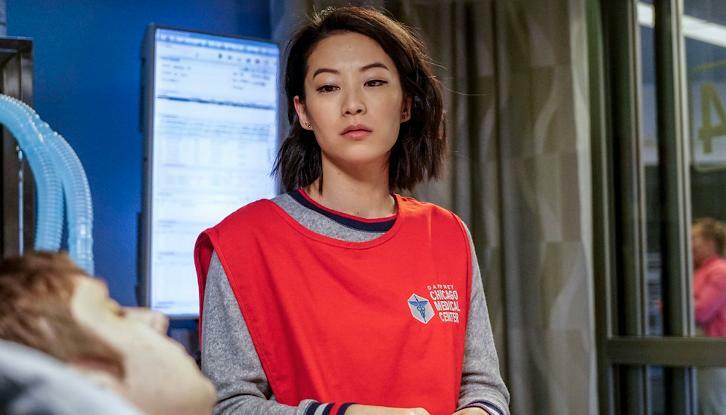 After discovering that opioid pain killers were stolen during last week's mass casualty, April believes Dr. Choi's sister took them. Dr. Rhodes and Dr. Bekker disagree over the best treatment for a cardiac patient who is 21 weeks pregnant.